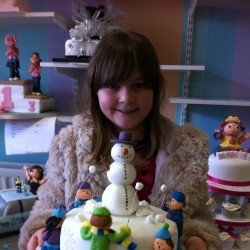 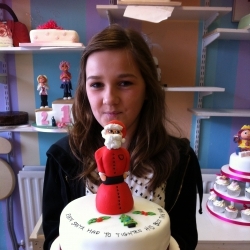 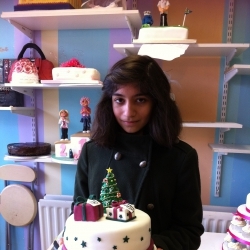 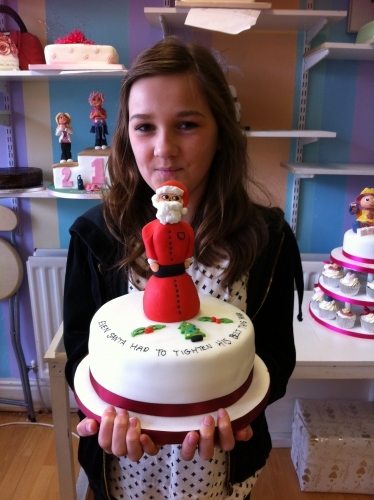 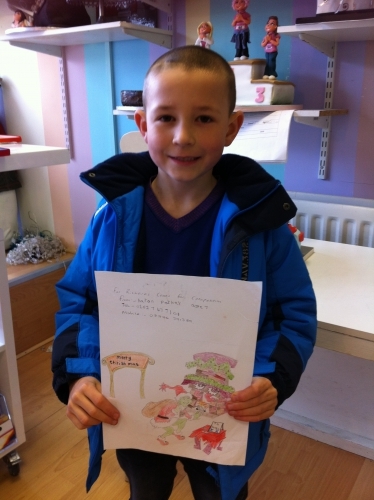 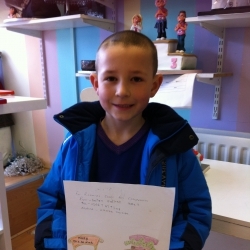 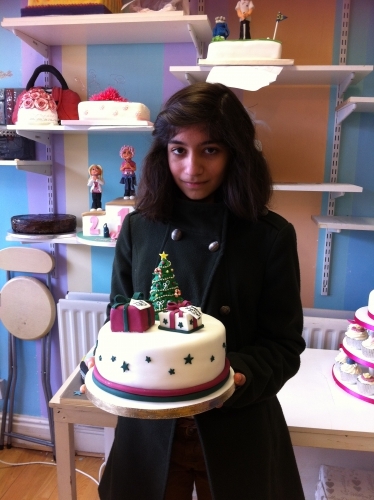 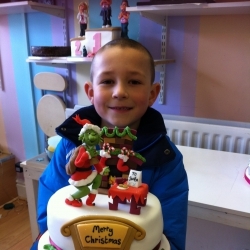 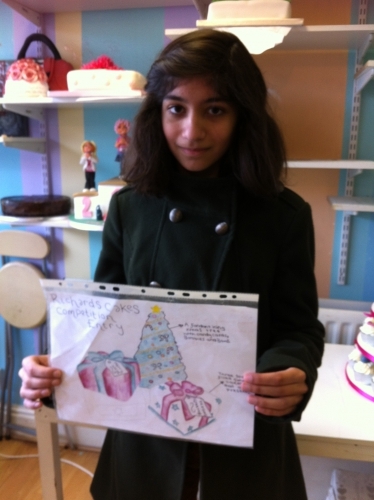 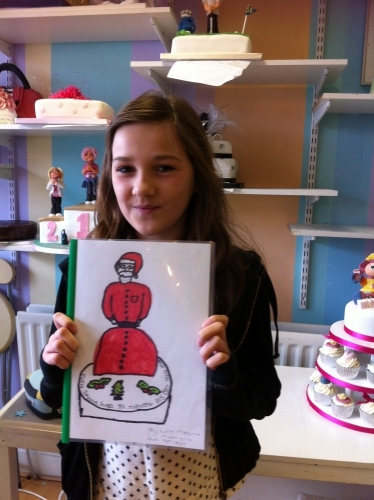 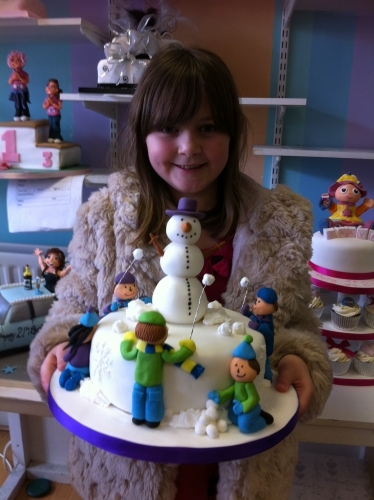 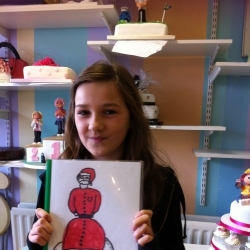 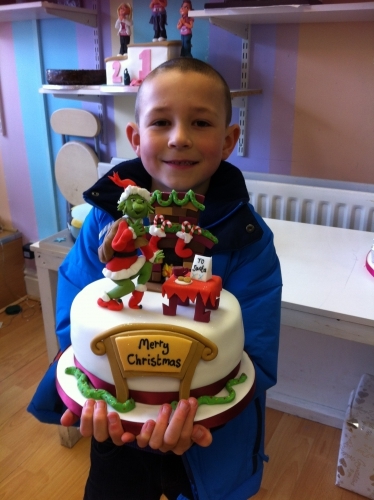 We would just like to thank all the children that entered our ‘Create a Cake’ Christmas competition this year. 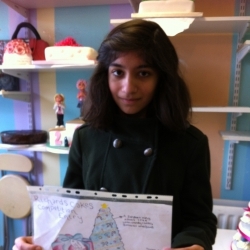 We were overwhelmed with the response we received and all of the entries this year were of such a high standard, which made it very difficult to choose our winners. 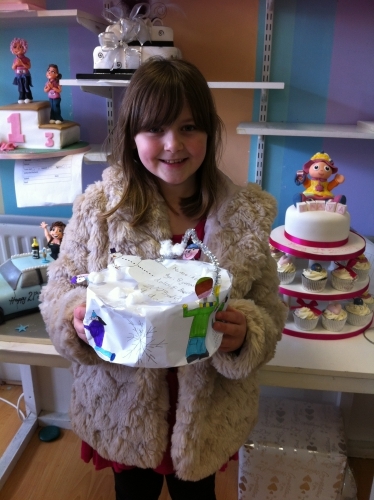 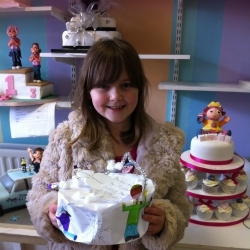 We would like to congratulate our winners who had their unique designs turned into a cake.